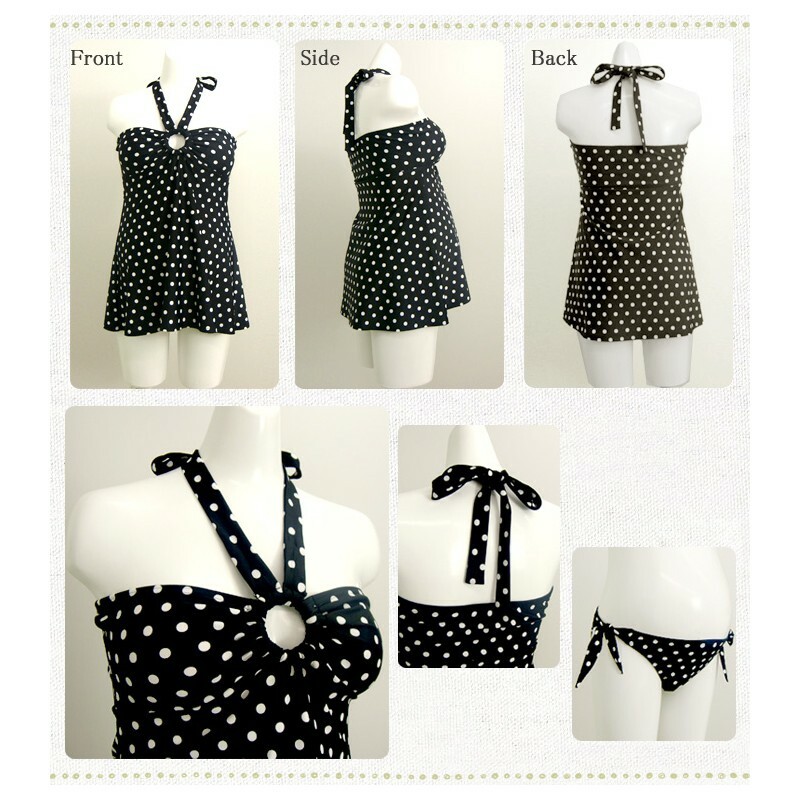 Polka-dot tankini swimsuit made of 2 pieces, ideal for pregnancy and nursing. 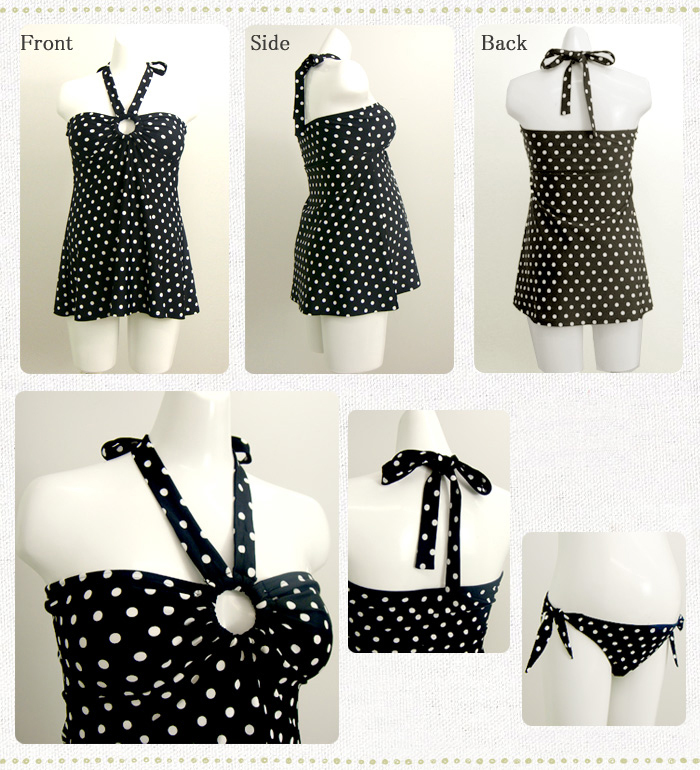 Polka-dot tankini swimsuit made of two pieces: a top and low waist pants. 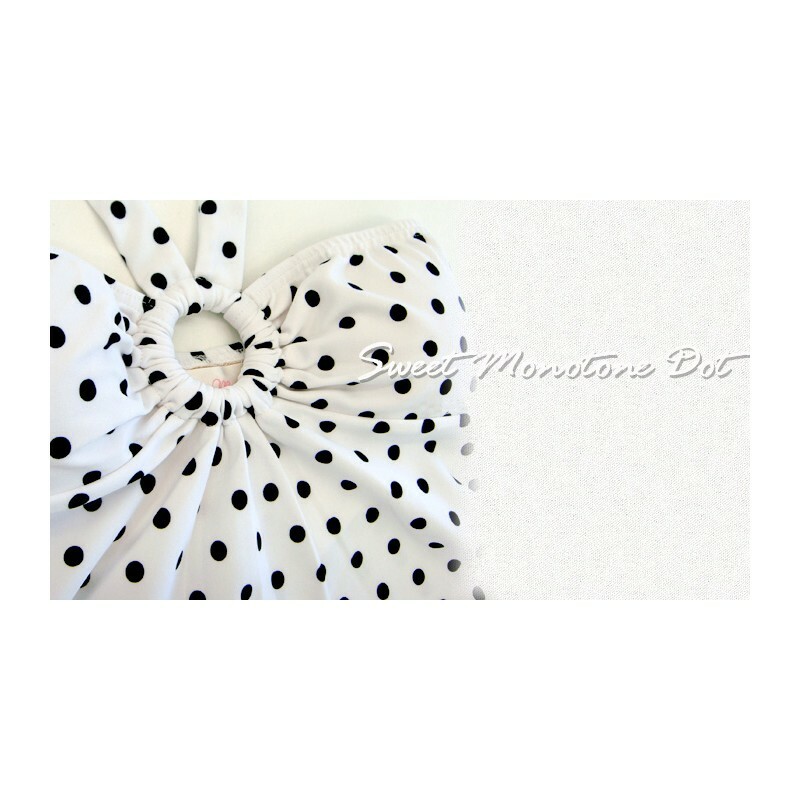 It is designed to be worn during all pregnancy and for nursing. The strings are tied behind the neck. 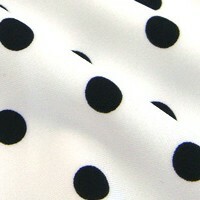 It is lined on the breast and has a pocket for the nursing pad. 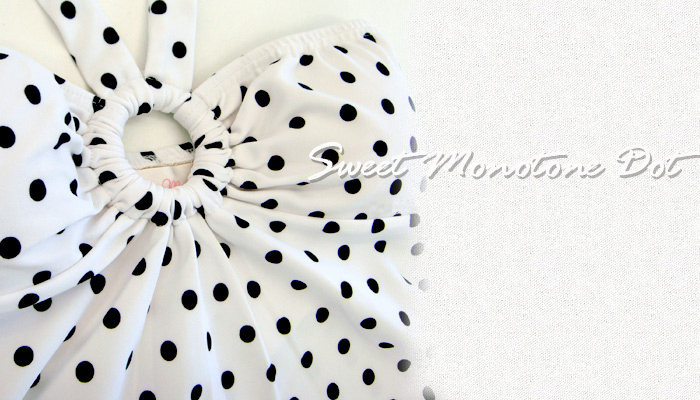 The best dress to breastfeed in the beach or in the swimming pool. 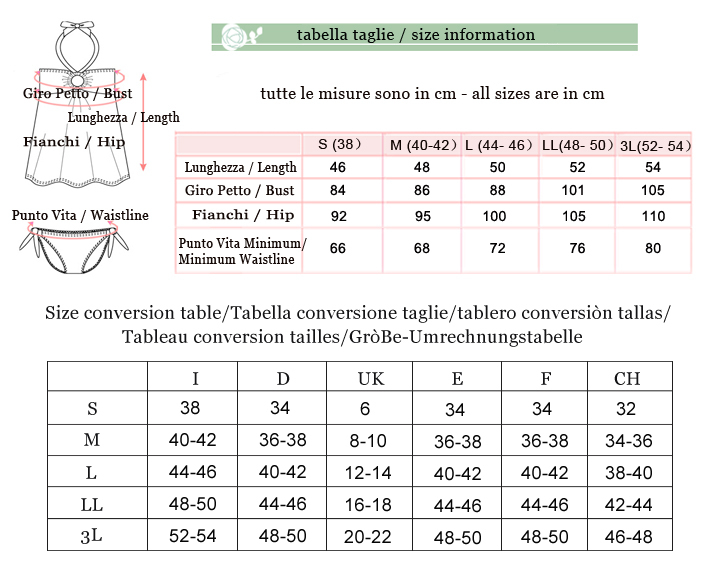 The pants are adjustable by a knot at the hip.